Amazing Price Improvement on your turn-key VACATION HOME or INVESTMENT PROPERTY allowing short term rental income. 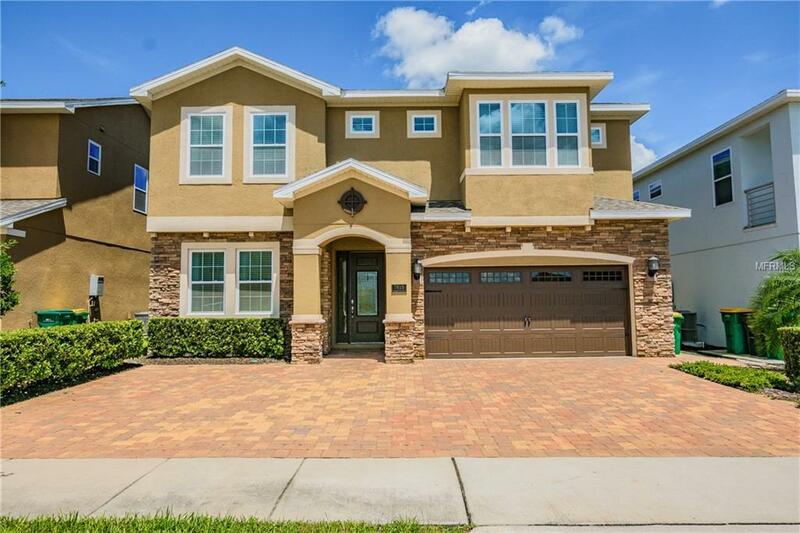 Located just 10 minutes from Disney the spacious 10 bedroom home has 10 bathrooms, most en suite. EXPLORE THE HOME WITH THE VIRTUAL TOUR LINK as you walk room to room. Fully stocked with all the amenities youll need for day to day living, along with gorgeous artwork, and designer furniture, this home provides a luxurious lifestyle within the exclusive gated community of Encore Resort at Reunion. Two large Master Suites with spa-like soaker tubs are located on the 1st floor, along with an additional bedroom with a wheelchair accessible shower. 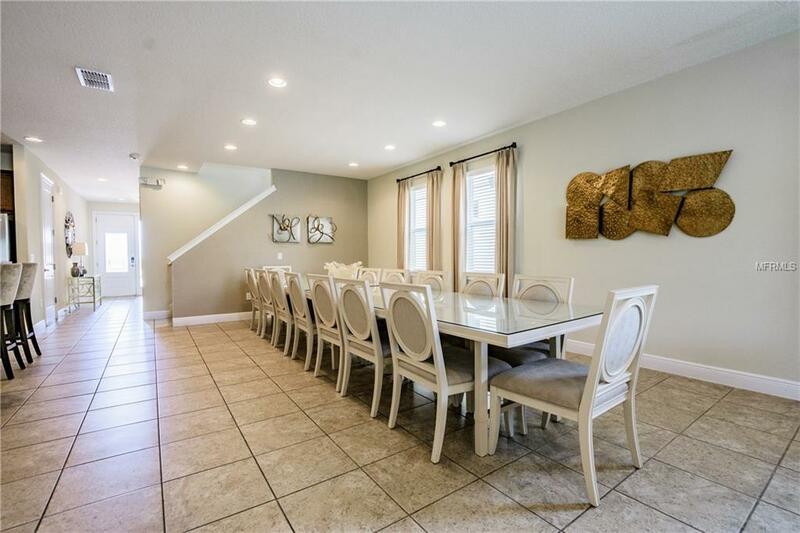 The 16 person dinner table is perfect for family/friend dinners. Out the back lanai, enjoy year-round use of the sparkling pool and spa. Upstairs, an additional family / media room is surrounded by 7 bedrooms, each with private access to its own bathroom. 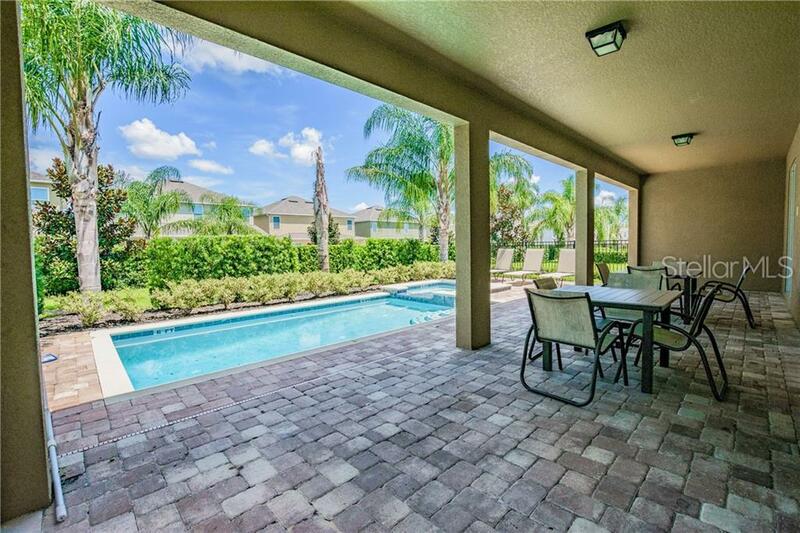 Relax and enjoy as the HOA maintains your pool, lawn, and landscape maintenance, which will give you more time to enjoy the luxury lifestyle amenities Encore at Reunion Resort offers. 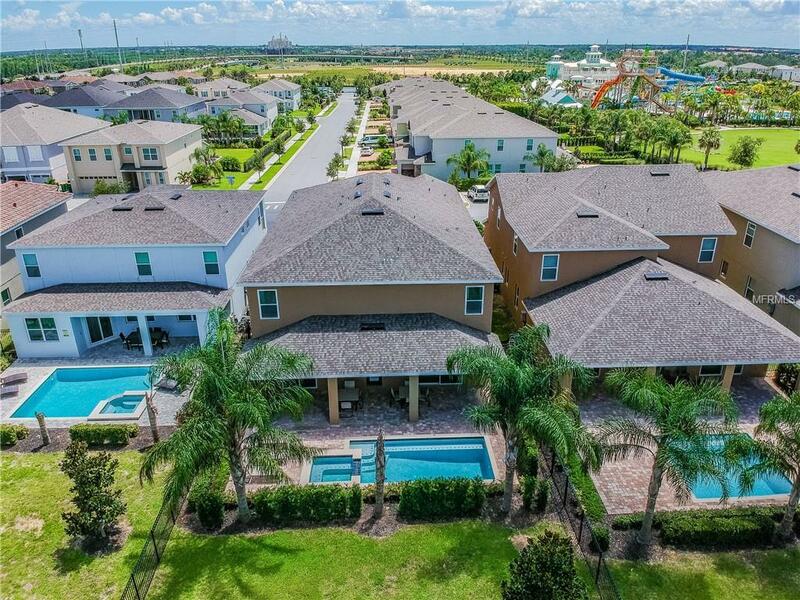 The spectacular neighborhood water park is a showstopper. As are the state-of-the-art gym, basketball, volleyball, and tennis courts. Plus the Clubhouse features a market place, casual bar, award-winning restaurants with delicious cuisine, and a concierge desk that can assist with booking tickets, spa services, reservations, and resort-provided shuttles. Dont miss your opportunity to own a piece of the Orlando magic!! !